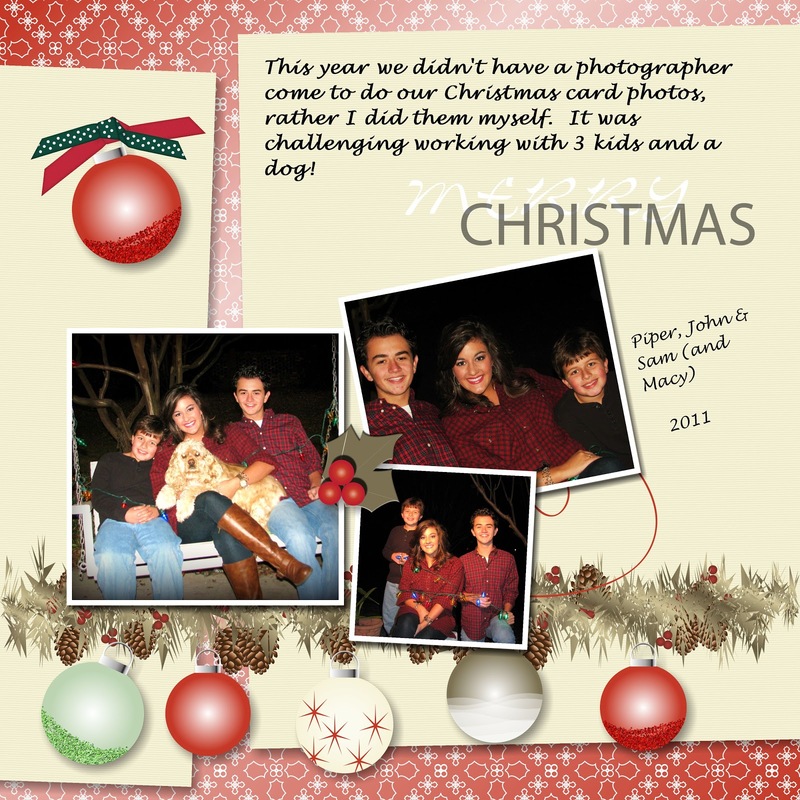 My Southern Sparkle: My Memories Digital Scrapbooking Software Giveaway! I didn't have to look far...the Jane Austen kit is my favorite! Absolutely love the Christmas Cookie kit!! Too cute! I am now following the "My Memories" blog. I clicked on the Twitter link several times but all I see are other people's tweets about memories. I can't find the My Memories Twitter account so that I can follow it. What am I doing wrong? Here is the link to my blog post about your blog. By the way, your scrapbook page is beautiful. I'm not sure my previous comment posted, so here goes again. I had never heard of this fabulous software! They have tons of cute stuff but I really like the Fancy Schmancy! I liked them on FB and am now following their blog. I really like the track and field template, just because I run and I also coach track and field!